As a new dog parent, you’re going to hear a lot of puppy training tips coming from every direction. Just like parenting human babies, it seems like everyone has an opinion & wants to make sure you know it! It’s easy to get overwhelmed and start questioning what is best for your pup. 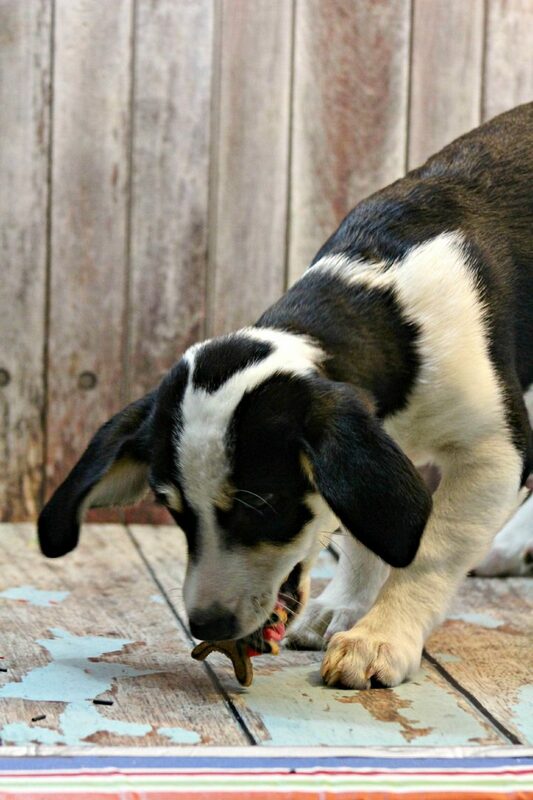 These 10 puppy training tips are what we consider to be the essentials. While they’re concise and easy to follow, they also leave wiggle room for you to find your own way. I know what some of you are thinking. My puppy is too young for training. He’s not ready. I’ll wait for him to grow a bit and then I’ll start training him. That will be a mistake. Puppies need to learn some rules while they are young, or you’ll have trouble when they grow up. Look at the relationship between a mother and her puppies. She will often correct the puppies when they display unwanted behavior. For example, if the pup is biting too hard when nursing the mother will get up and leave. In such a way, puppies learn to control the strength of their bite. The sooner you begin training, the better. 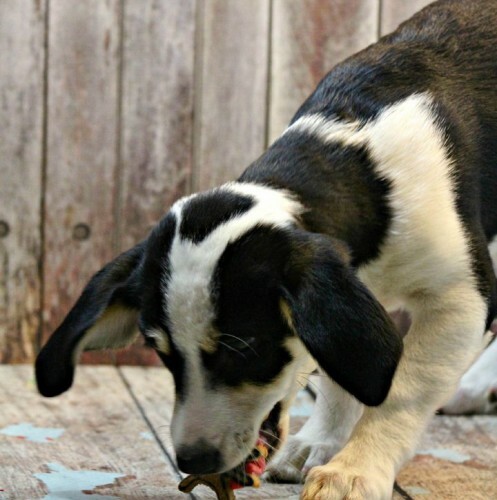 So, here are ten puppy training tips to keep in mind while training a pup. I’m sure that you have a list of puppy names ready even before you bring the pup home. However, there is something worth considering. 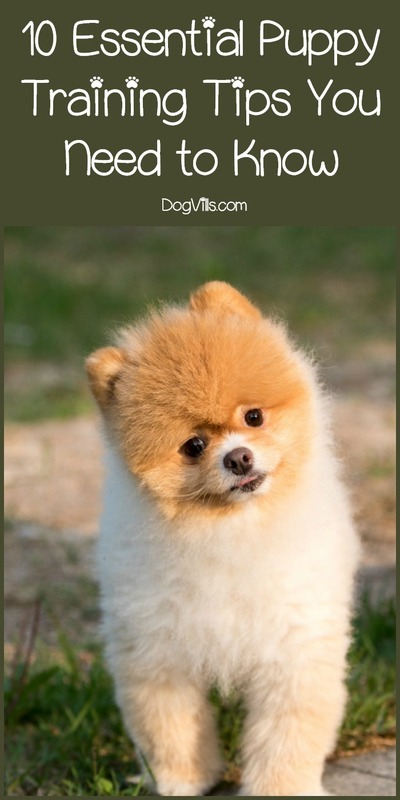 Puppies react better in training to short names containing strong consonants because they recognize it more easily. Of course, it’s not a requirement. Just make sure that the name you choose doesn’t sound close to any of the command words and that it’s short and easy to remember. One of the most crucial things in dog training is being consistent. That’s why you have to set the “house rules” when you bring your puppy home and enforce them. Is your dog allowed to sleep with you or sit on the furniture? Are there any off-limit rooms or places? What about carrying your slippers around? Think about things like these so that you can correct any behavior you don’t want. Being inconsistent will only confuse your pet and make Dixie anxious about your next move. 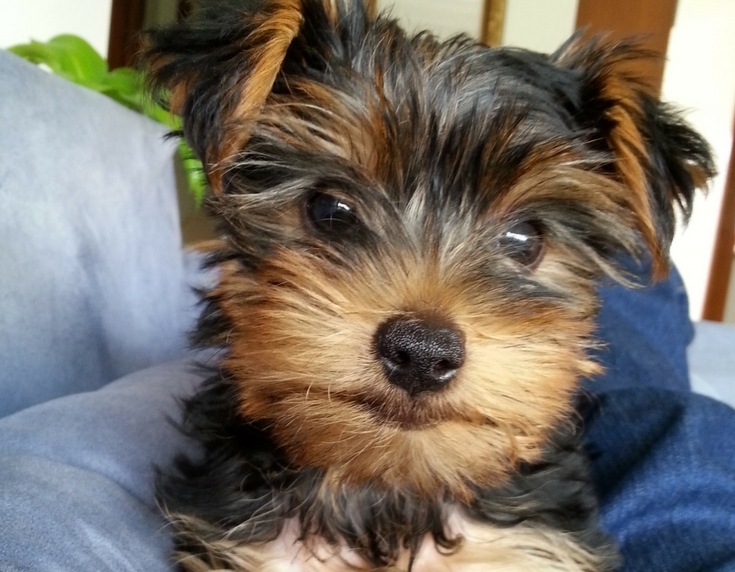 After you’ve made the rules create establish a routine, a schedule for your puppy. That means waking, feeding, training and sleeping at roughly the same time every day. It’s important for building the trust between the two of you because your puppy will feel safe and secure when she knows what’s about to happen. Even dogs need peace and quiet from time to time and a place away from their human friends. Set up a “den” – a place where your puppy can sleep away from anyone that may bother her – other pets or human. Usually, that would be the crate, which you would be used for crate training. Make the “den” a safe, comfortable place and reward the pup when she remains calm and relaxed there. One of the most useful puppy training tips is to teach “Come here!” as soon as possible. It will come in handy if the puppy gets outside or slips off the leash. Make a big deal out of it when Dixie responds to your command and give plenty of positive reinforcement in the form of treats and verbal praises. After, the pooch has mastered the command, be careful not the use it for “unpleasant things” like bath time or a vet visit. 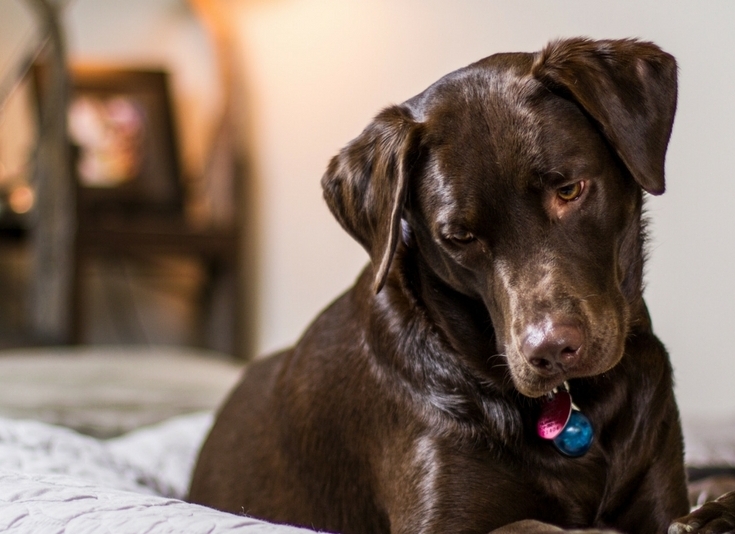 A common training mistake that many dog owners make is that they unconsciously reward behavior they don’t want, which leads to future problems. For example, the puppy barks a few times, and you immediately jump to your feet to see what she wants. Reward with attention, petting, and yummy food only “good” behavior. For example, if Dixie waits for you at the door, instead of jumping around, you can say “Good girl” and give her a treat to capture the behavior. Have you come home to find out that our favorite vase is broken or that your shoes are ruined beyond repair? You might get very angry with the puppy while she is learning the rules of the house, but never use physical force to correct her. Never scream, shout or yell. 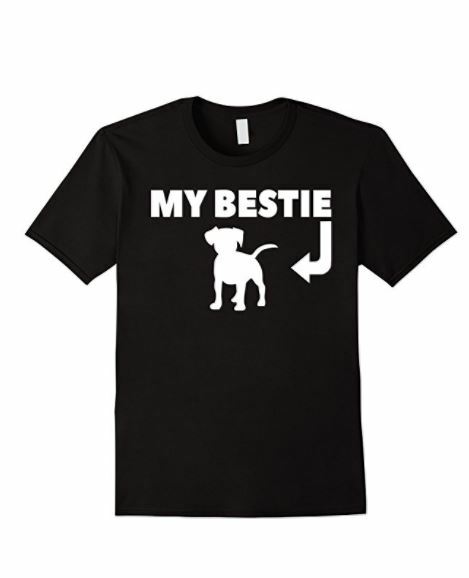 You’ll confuse your pet and make her more anxious than ever. That’s one of the most important puppy training tips, so make sure to remember it. Punishing Dixie an hour or so after the deed has been done means nothing. She is not going to make a connecting between your action and what she has done wrong. So, when you catch Dixie at the act, say a firm “No” and try to redirect her to a suitable replacement. For example, if you see Dixie peeing in the corner, take her outside immediately. 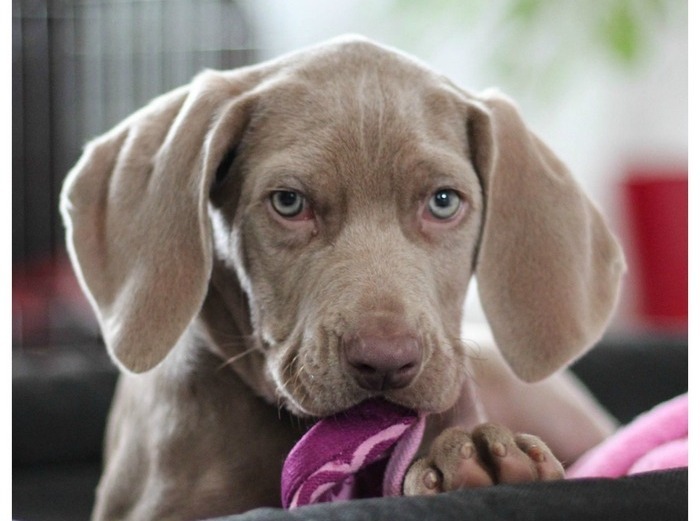 Puppies will often bite everything in sight, especially when teething begins. Your hands or feet are not excluding from the list. But it’s utterly important that you take care of the problem now while the pup is still small. When Dixie nibs or bites you, pretend that it hurts a lot and walk away from her for a minute. Usually, that’s what happens when Dixie plays with her littermates and bites too harshly. Your pup will learn that biting and nipping means “end of playtime” and will eventually stop. No one likes long, boring lessons or doing the same thing over and over again for an hour. What’s more, it’s very unlikely that you’ll manage to keep your puppy occupied and interested in the task for so long. Keep things short, but carry training sessions throughout the day. Puppy training requires a lot of patience and energy, so make sure that you’re ready to commit to such a responsibility. Never start a session if you’re not feeling up, especially if you are angry. Remember, it should be fun for your pooch to participate in the lessons, so always end things positively. Now you know the basic puppy training tips, and you’re ready to welcome the new addition to your family. It’s going to be a long road for the two of you, but at the end, you’ll have a happy and content four-legged friend. What do you think about these ten puppy training tips? 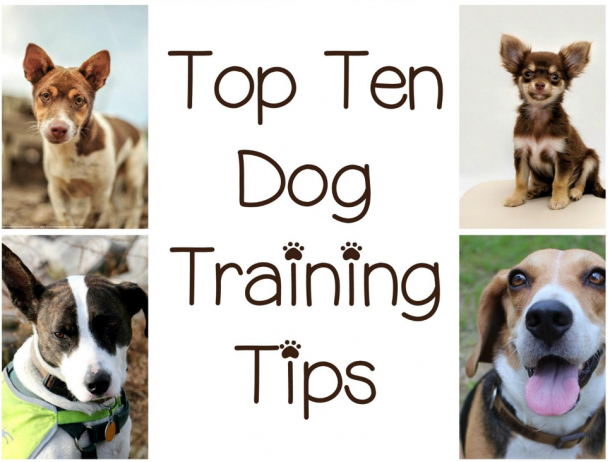 Have you used any of them to train your pup? Tell us in the comment section.